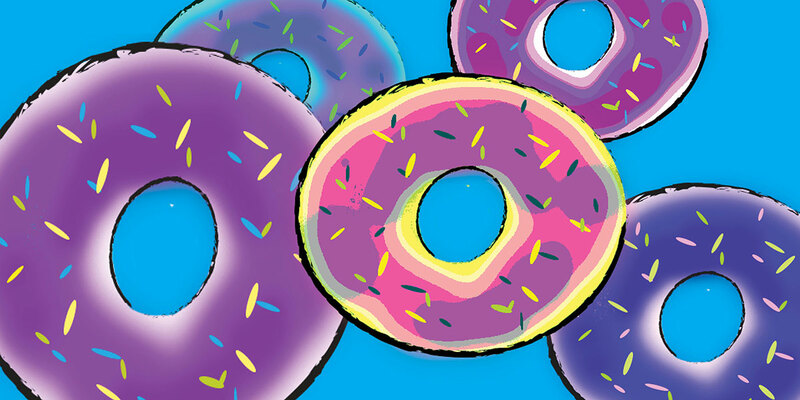 Bored of your typical donuts? Try this one-of-a-kind donut place with college hours. 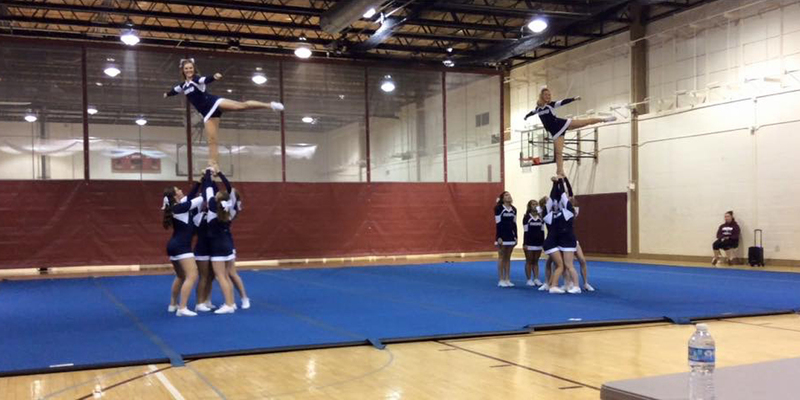 From cheering Missouri Baptist University’s first football team onto the field last fall, to pepping up the crowds at basketball games through the winter, to traveling to spring competitions this semester, the cheerleading squad is wrapping up its season. 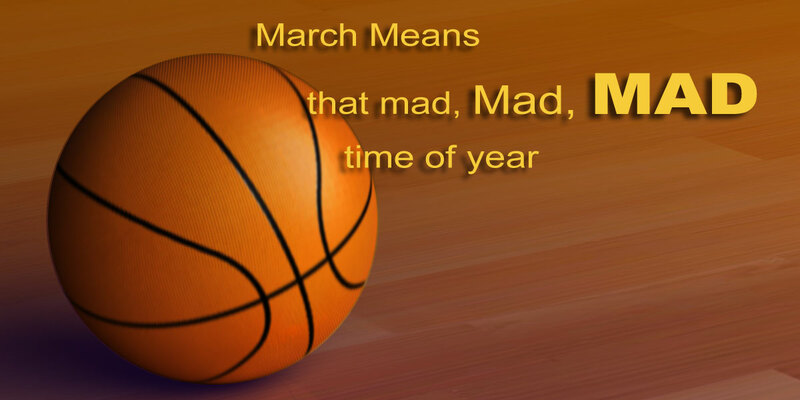 With the NCAA Men’s Division I Basketball Championship going on, here are some interesting facts the avid basketball watcher should know. 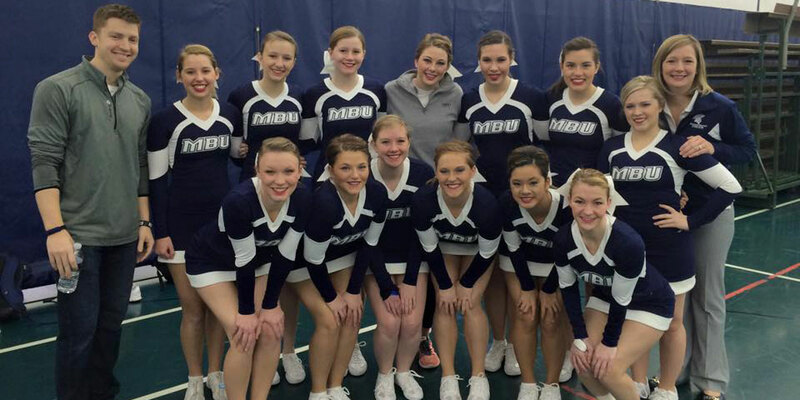 Come support the cheer and dance team in a competition setting that will have the MBU squad facing off against the team from Maryville University in warm-ups for their respective upcoming national competitions.